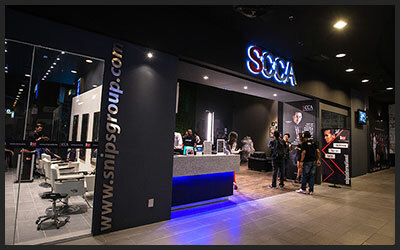 SCCA campus is strategically located in 6th Floor Sungei Wang Plaza, where students enjoy the perksof cosmopolitan living. 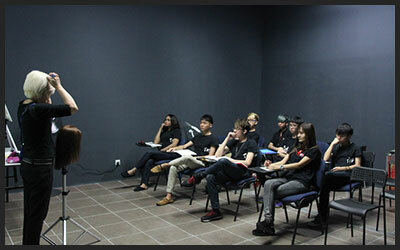 Our wide range of academicand professional courses are conducted in contemporary studios, laboratories and workshops, equipped with the latest technology and equipment to enhance your learning experience. Easy access to all modern amenities of the city such asthe Light Rail Transport (LRT), buses, shopping malls, banks,restaurants, tourist attractions, and entertainment spots. Our Mini Library contains approximately 5,000 books, and nearly 300 current periodicals (journals).New material, in both paper and electronic formats, is constantly being purchased. A comprehensive range of videos, DVDs, CD-ROMS, online databases and electronic resources, including e-journals, is also available. Our Fashion Studio provides a dedicated workspace forFashion Design students, working over a range of specialist areas in women’s and men’s wear such as couture, ready-to-wear, swimwear and sportswear. 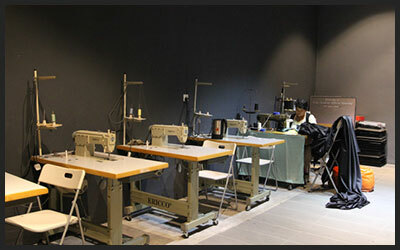 The facility includes two studios forflat patternmaking, cutting and construction including specially designed mannequins for drape; as well asa sewing workshop with specialised industrial sewing machines and equipment. Our Deluxe Studio has a full range of lights, stands and accessories that make it possible for you to arrive with you trusted camera and not much else. The equipment we use is professional standard to guarantee great exposures in controlled lighting. 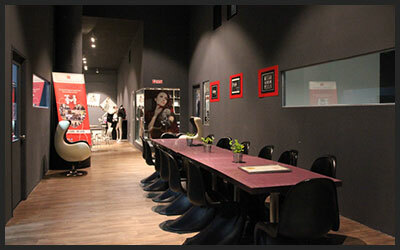 This Deluxe Studio is probably the biggest and best equipped studio SCCA and perfectly suited to professional fashion and glamour photographers. Our Photography Lab are equipped with green screen. 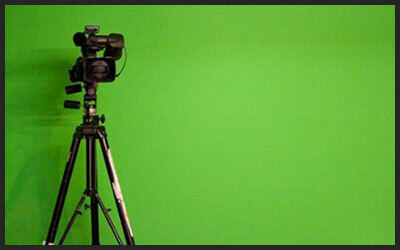 Many people use the terms Chroma keying and green screening interchangeably, but the principle that powers chrominance keying is not limited to the green parts of the spectrum. At our college we provide green screen for photoshoot purpose. Our professional standard Makeup Roomsare filled with natural light from the campus’s expansive windows and each spacious area is purpose built foryour comfort, allowing you to become a natural standing at the artists chair. 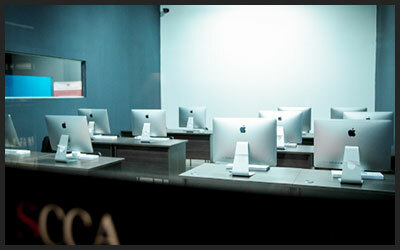 Our theory room is equipped with a high quality digital projector. It has a seating arrangement up to 35 people. 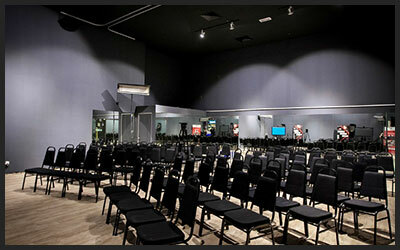 The room is used for lectures of the coursework, seminars, presentations, meetings and discussions. 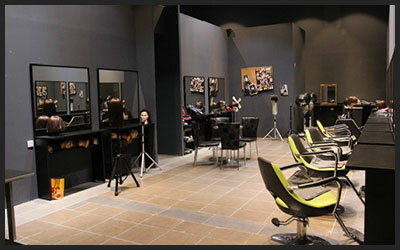 Our Hair Salon provide a fantastic facility for all our Hairdressing students to learn and develop the skills needed for their industry. The salons are fully functioning, professional salons equipped with all the tools needed to perform cutting edge hair that you would expect from any top class hairdressers. Our Meeting Hall is spacious and well lit, the furniture is comfortable and flexible, and the decor is simple but pleasant. Our Multi-Purpose Hall is equipped with modern facilities likemultimedia projector and sound systems, the hall has a seating capacity of 250 and centrally air-conditioning. It is a hub of activities happening on campus, be it an academic event like a conference, a seminar, a workshop or a fun get together by the students to celebrate their annual functions, farewell parties etc. 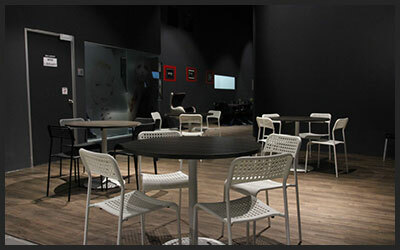 Our café lounge is nestled in amongst student class area. 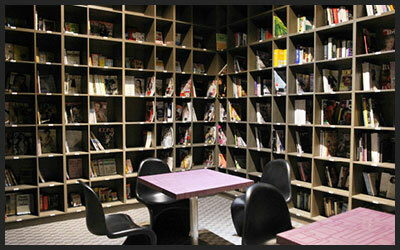 It has comfortable seating and refreshment facilities for students to use as a reprieve during their long study hours.